Easter services and booking hours. 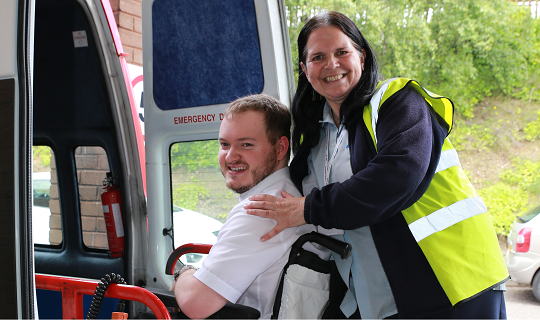 Ring and Ride Travel Vouchers are now available to buy online. Birmingham PHAB : Best group of bus drivers ever! Our East Depot has moved to a new home!!! 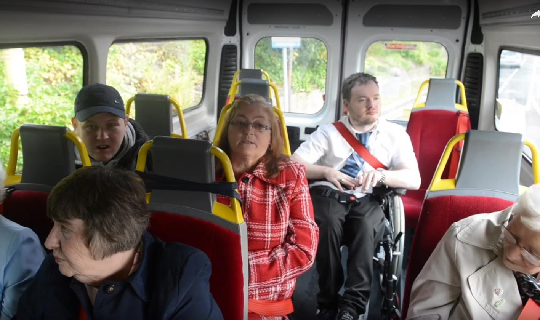 Ring and Ride is a door-to-door service for anyone living in the urban areas of the West Midlands that struggles to use conventional transport. View shopping and leisure trips operating where you live. Sign up and get the latest news and offers as soon as they're released. On the 25th May 2018 the Data Protection laws changed. This means if we do not have your permission to do so, we will not be able to get in contact with you and keep you updated on all of our offers and special trips. If you have not given us your consent and still want to be contacted give your local depot a call and they will update your details.